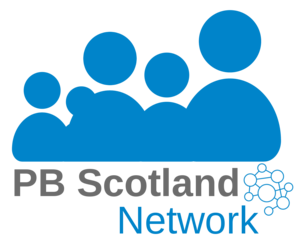 Glasgow Community Planning Partnership has a series of events planned during April which will see £10,000 to be voted on in each of Glasgow's 21 Area Partnerships. The voting events themselves will run from 3rd April until 28th April across the city, listed below. There's details on the Drumchapel / Anniesland event which takes place on 3rd April at St Andrew's Church Hall. Download the flyer here.